2. An eye-catching design on removable head card. 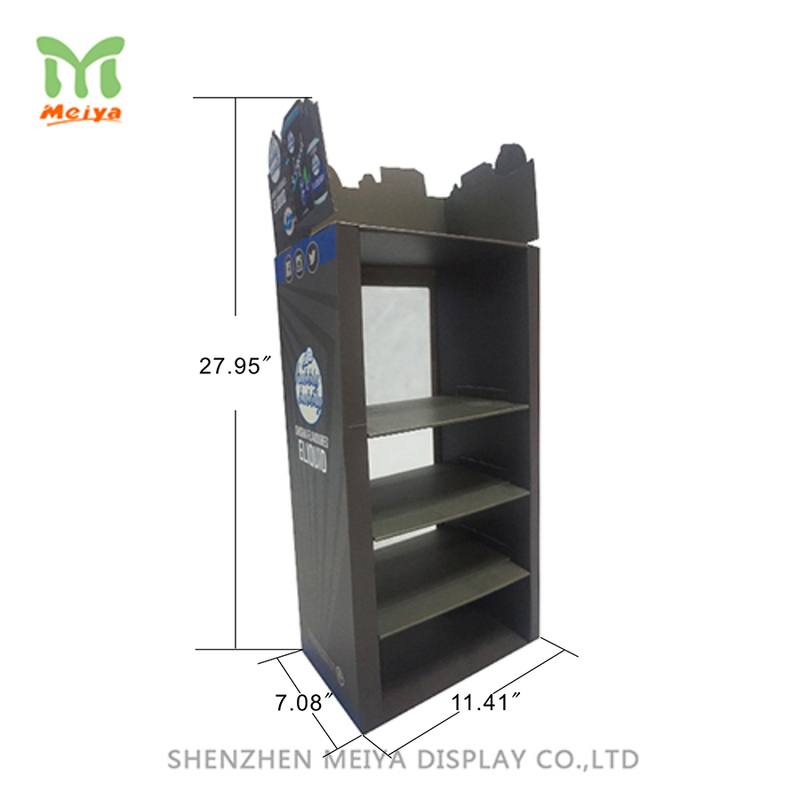 The counter top display is made of corrugated cardboard that keep the display in light weight so that easy to transfer, but durable. The FEATURE of the corrugated displays is designed with PVC window which can be showcasing the products creatively.